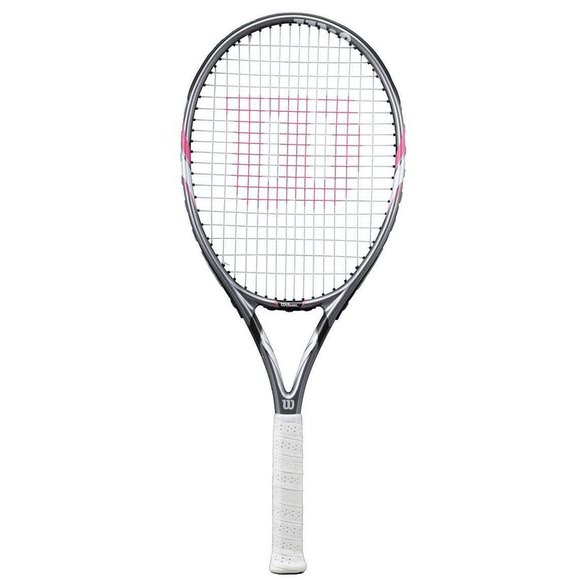 Wilson's Hope Lite 105 has greater control and maximizing power. Equipped with Cushion-Aire grip, helps wick away moisture give you a better control over your game. Wilson&apos;s Hope Lite 105 has greater control and maximizing power. Equipped with Cushion-Aire grip, helps wick away moisture give you a better control over your game.